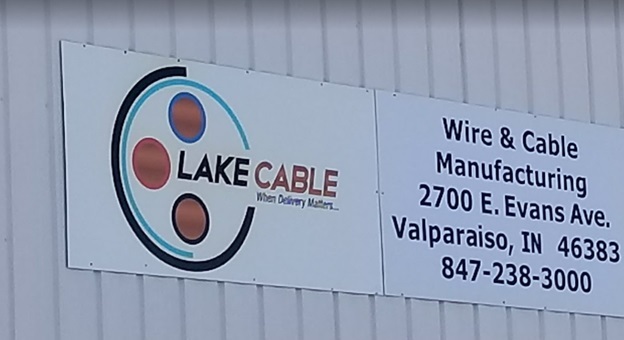 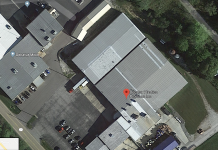 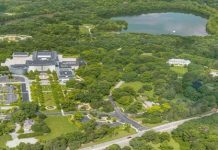 Wire and cable manufacturer Lake Cable plans to invest $7 million to expand its Valparaiso plant, according to the Times of Northwest Indiana. 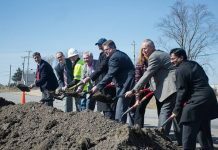 The company plans to add an additional 82,000 sq. 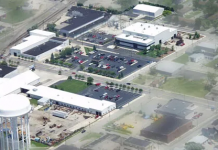 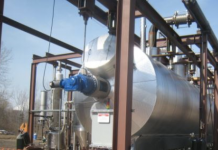 ft. to its 126,000-sq.-ft. plant at 2700 E. Evans Ave. in Valparaiso. 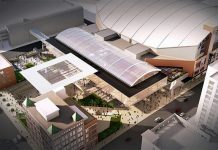 Construction is set to be completed in 2020.